The original version of this review was published in The Critical Movie Critics in 2019. In 1978, director John Carpenter made one of the most profitable and influential indie horror films in the history of American cinema, Halloween. Some critics argue that it jump-started the slasher genre, although The Texas Chainsaw Massacre (1974) and Ecologia del delitto (1971) precede it, as well as plenty of Italian giallo flicks and earlier “unacceptable” fare such as Psycho (1960). But what is undeniable is that Halloween hit the jackpot in terms of what a low-budget horror movie could do aesthetically: Carpenter and co-writer/producer Debra Hill wanted to tell a scary story about a serial killer loose on Halloween night, and knew instinctively that by keeping the plot simple and concentrating on the atmosphere they’d creep the hell out of audiences. They were right. I still remember watching it when I was in my teens and being transfixed by the widescreen cinematography, stress-inducing pacing, and relentless music score. It was a masterful exercise in directing, and I immediately became a Carpenter fan. 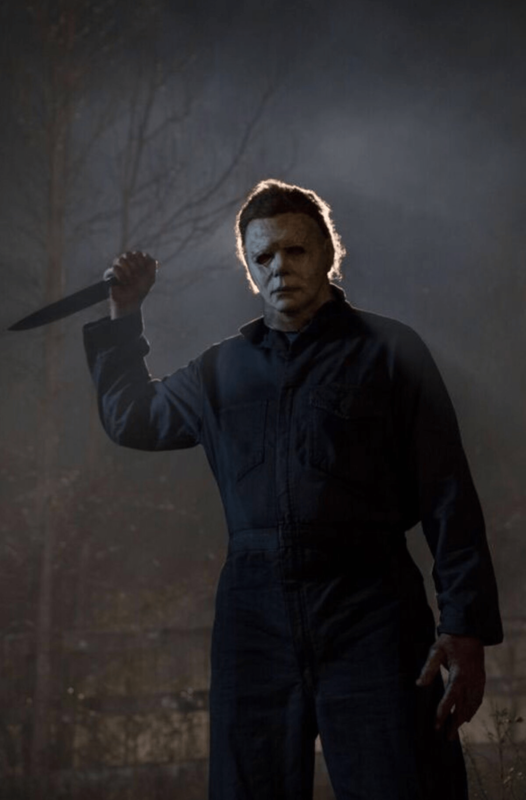 Halloween became a sensation and spawned six sequels centering on its central antagonist, boogeyman Michael Myers. Of these, only 1981’s Halloween II had any direct involvement from Carpenter and Hill. The others, well, let’s just say that the cow was milked for all it was worth. In 2007 and 2009 writer/director Rob Zombie tried to reimagine the series with his own take on Halloween and Halloween II (I skipped these, but I doubt I missed much). It wouldn’t be until 2018 — 40 years after the original — that Myers would be resurrected yet again. And I have to admit that after watching the first preview, I was somewhat excited: Carpenter was apparently back as overall consultant and executive producer. Hell, he was even writing a new score. Better yet, this new chapter would be a direct sequel to the first film, ignoring the events of Halloween II and everything that came after. If there was ever a chance to make the franchise relevant again, this was definitely it. 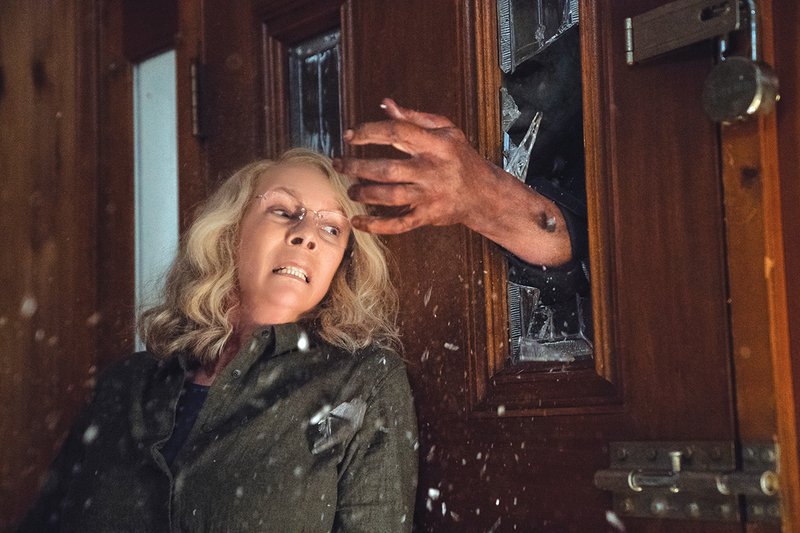 Sadly, this new iteration, again titled Halloween, is neither here nor there, despite what many horror aficionados have proclaimed as a return to form. Writer/director David Gordon Green and his co-writers Danny McBride and Jeff Fradley had the right idea in bringing Jamie Lee Curtis back as Laurie Strode, sole survivor of Myers’ killing spree and now a grandmother that continues to be traumatized by the horrific events of that night years ago. But that’s all it is: An idea. Making Laurie a psychologically scarred recluse who has difficulty relating to her daughter Karen (Judy Greer) and granddaughter Allyson (Andi Matichak) is certainly believable, but it’s hard to swallow that she’d be waiting forty years for Myers to escape so that she can apply her combat training skills (no joke) in order to finally kill him. I’m all for badass women, but give me a break, this is caricature. Then, of course, we have the matter of Myers’ inevitable breakout and return to the town of Haddonfield. Whereas in the original Myers stalked his victims in a slow and deliberate manner, this time around he’s just a brute force who slashes everyone in his path as he makes his way towards Laurie. But why? Because she’s the one that got away? 1978’s Halloween touched on the holiday’s intrinsic mythology as a eerie backdrop to Myers’ personification of evil, and that was scary enough. 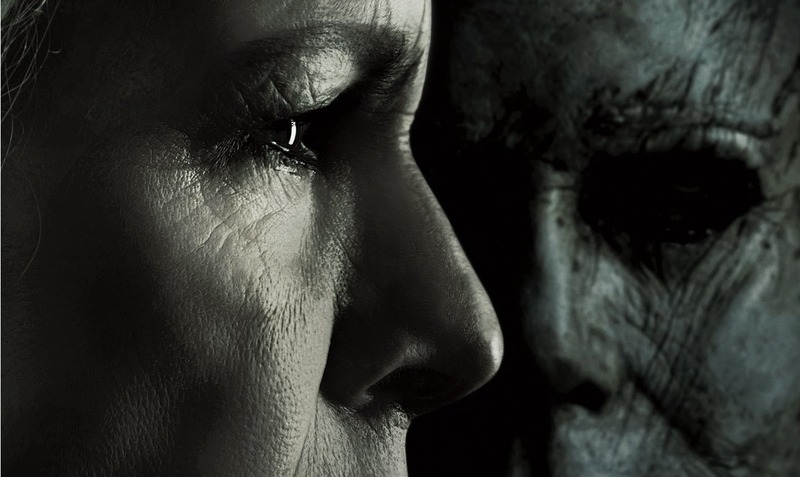 Instead, 2018’s Halloween tries to further Myers’ and Laurie’s connection as somehow preordained, an inevitable clash between predator and prey. Sorry, I don’t buy it. There are plenty of other ridiculous contrivances at play as well, from the introduction of two journalists (Jefferson Hall and Rhian Rees) intent on making a podcast about the Haddonfield killer (big mistake), to a psychiatrist (Haluk Bilginer) so obsessed with the nature of evil he ends up helping Myers (and eventually losing his head, literally.) All of these clunkily allow Myers to end up at Laurie’s heavily fortified house, where with the aid of some Rambo-esque bobby traps the boogeyman is destroyed at last (or is he?). Throughout it all the only thing I could think of was watching the original again. If there’s anything slightly amusing about Halloween is finding the moments where the filmmakers invert scenes of the 1978 classic in clear appreciation of its significance. It’s sly fun, but in the end that’s just a meta exercise. What was needed here was a return to the harrowing suspense and cinematic flare Carpenter gave us four decades ago. The man has pretty much retired from movies and devoted the last years to making music, and yes, the soundtrack to this new Halloween, composed with his son Cody Carpenter and godson Daniel Davies, is probably the best thing about the whole enterprise. However, I’m pretty sure the rest of his involvement came down to visiting the set a couple of times and doing a few press kits. Had anyone been paying real attention, they could’ve tapped into some real old-school creativity and produced a fine sequel, instead of this mostly mediocre follow-up.